When most people go on a gambling holiday, they usually think of heading straight to Las Vegas or Atlantic City. 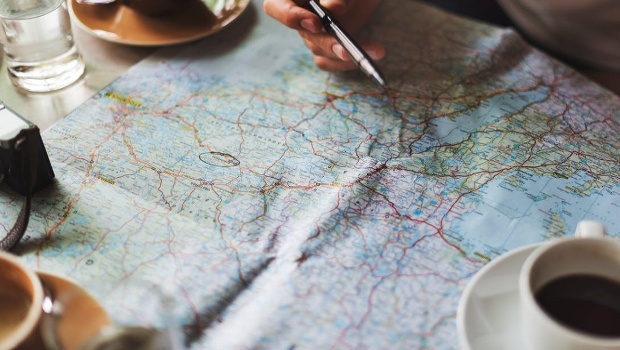 But what could be more exciting than embarking on an epic road trip across the breadth of North America and Canada, stopping at some of the most exciting casinos along the way? If your answer is “nothing”, read on to see which route would be best for gamblers. 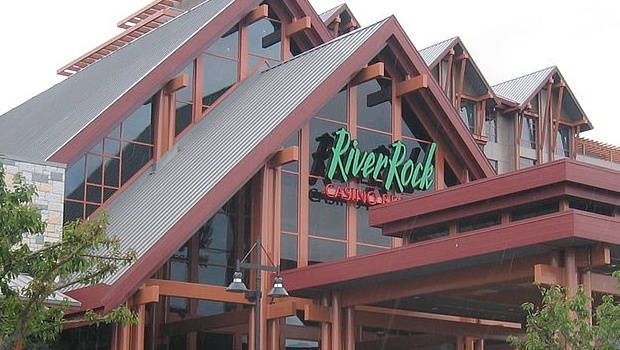 Starting off in the west, the Canadian city of Vancouver has several casinos to choose from, but the River Rock Casino Resort in Richmond is one of the best to begin your road trip with. It’s pretty modern, having only been built in 2005, with spacious rooms and lots to do, including a swimming pool and spa. 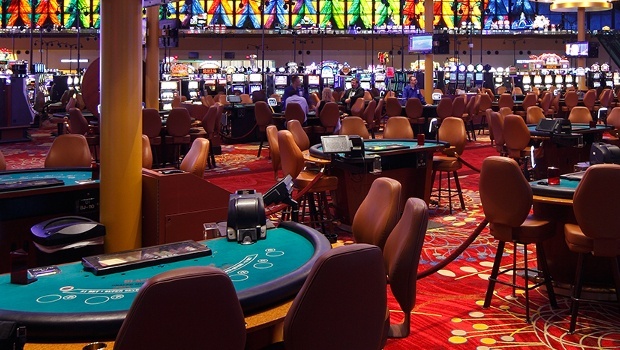 However, there is also plenty of fun to be had in the casino itself, with over 1,100 slot machines and over 110 casino tables, including seven different types of poker to play. Driving down from Vancouver, take in the scenic coastal view from Highway 5. There are several casinos to stop at on the road to Seattle, including Tulipa Resort Casino and Great American Casino Everett. 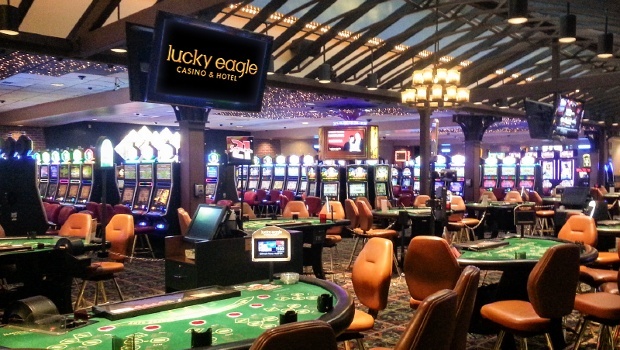 However, if you’re enjoying the drive, you can head straight through Seattle and stay at the Lucky Eagle Casino and Hotel. The hotel is operated by the Chehalis tribe, and features over 1,300 slots. While it would be tempting to enjoy the Pacific Coastal Highway down to California and then Nevada, why not explore the wilderness of Montana, with pristine mountain vistas and Native American reservations to visit? 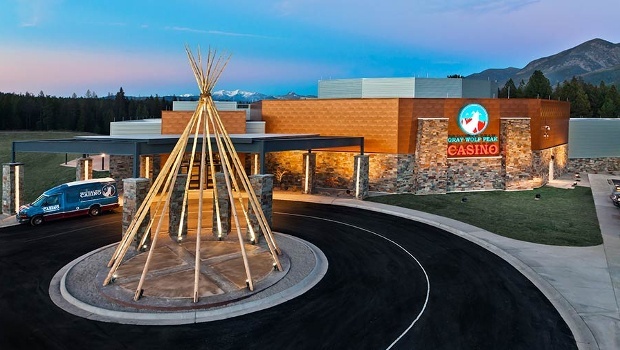 The Grey Wolf Peak Casino is found on the Flathead Indian reservation, where you can learn about the tribe’s proud history and culture while enjoying the games on offer. Head south from Montana, driving through Wyoming until you hit the pine forests of Colorado. After cutting across several states, relax at the four-star Ameristar Black Hawk Casino Resort Spa. 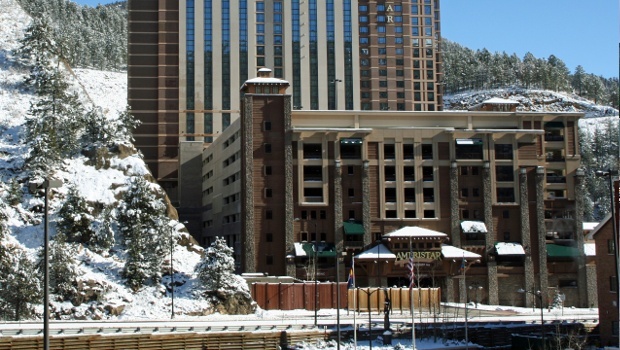 This mountainside casino hotel features a rooftop pool and four separate restaurants. There are also 1,250 slot machines and over 40 table games to enjoy. From Colorado, drive east through Kansas and Missouri until you reach the welcoming Gateway Arch of St. Louis. The city is built on the banks of the Mississippi, where old steamboat casinos would set off down the river. To get a great view of the river and the Gateway Arch, check in at Lumière Place, a modern casino with a sleek and beautiful design that lights up the skyline. It’s a great base to explore the nearby area, with Memphis and Nashville both short drives away. However, you’d be forgiven for spending all your time in the casino, with a mammoth 1,600 slot games and 55 tables. Skip through several states including Illinois, Indiana and Michigan, where you can enjoy a drive along Lake Erie that’ll lead you into New York State. Follow the lake until you reach the famous Niagara Falls. 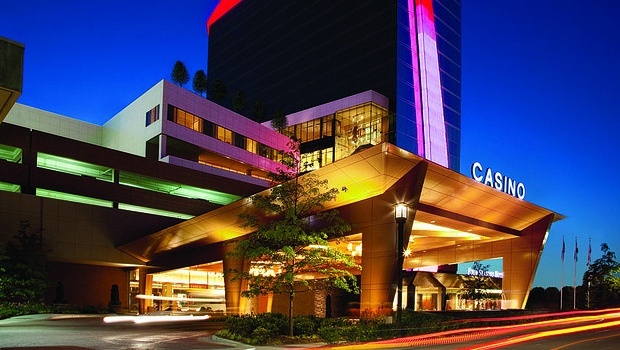 Here you can stay at the Seneca Niagara Resort & Casino. The huge glass building offers panoramic views of the falls and the surrounding areas. 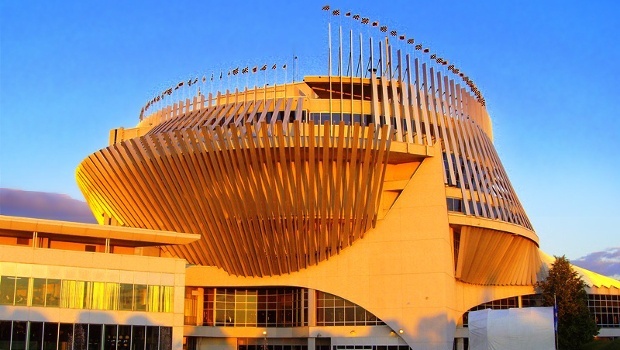 It was previously the Niagara Falls Convention and Civic Centre, and was refurbished to the tune of $80 million back in 2002. It’s the largest hotel in New York State outside Manhattan, with eight restaurants to choose from and several shops and spas to indulge in. The casino is just as impressive, with a whopping 4,200 slot games to play and almost 100 tables to gamble at. From Niagara Falls you can cross back over the border into Canada, taking in Toronto and Ottawa, before crossing over into the French-speaking region of Quebec. Stay in the Casino de Montreal, the largest casino in all of Canada, with a gaming floor of over 520,000 square feet. This contains more than 3,200 slots and 115 table games. The three interconnected buildings that make up the casino can be found on Notre Dame Island on the St. Lawrence River, offering beautiful views of the city and the neighbouring Saint Helen’s Island.